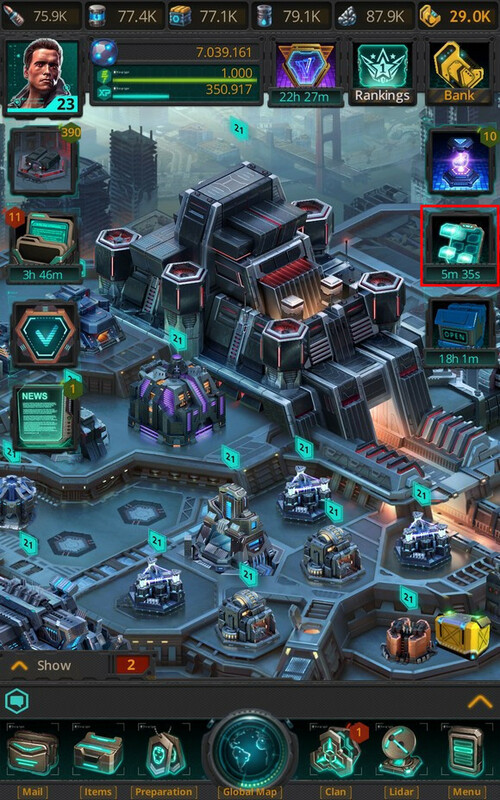 Competitions are tasks for which Commanders receive a reward in the form of resources, items, etc. after completion. 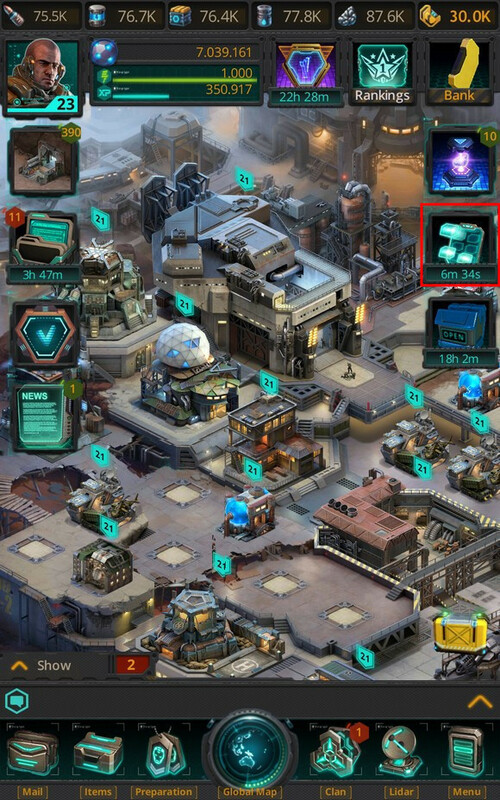 Tasks range from troop preparation and enemy elimination to resources collection, etc. There are three different types of Competition: personal, clan and global. Personal Competitions are marked in green, clan Competitions are marked with blue, and global Competitions are marked with red. In personal Competitions, the Commander takes part in the Competition as an individual. In clan Competitions, they compete with their clansmen against other Clans. Global Competitions are held between Dimensions and are governed by rules, which are described in special subsections of the How to play menu section. 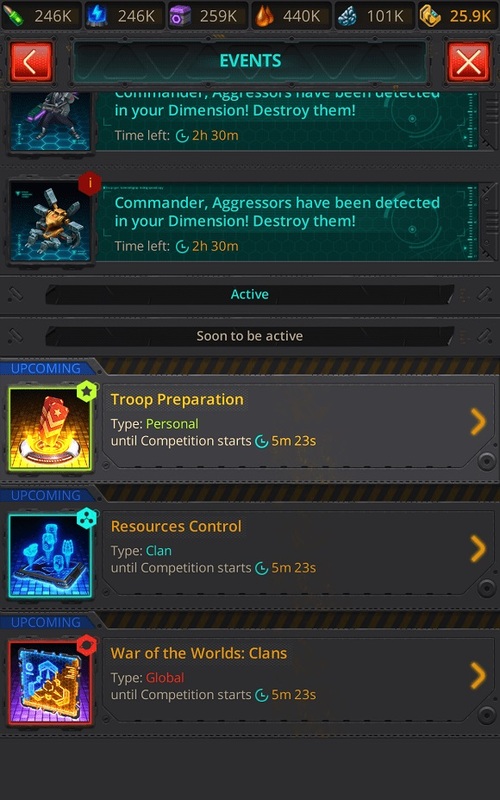 Personal and clan Competitions are not connected. If they feature the same tasks, therefore, points are earned in all Competitions.